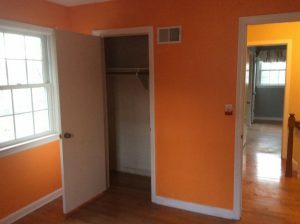 The interior of this Westfield, NJ home was updated by our team of skilled painters when we repainted all of the walls, ceilings, and trim. Our team at Monk’s always begins by carefully inspecting the state of the home’s walls. Once the walls are readied for the painting process a thorough coat of primer is applied. 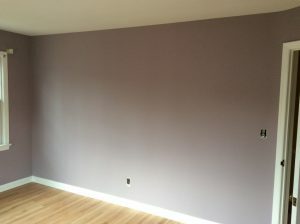 Interior walls are always treated with two full coats of interior paint. 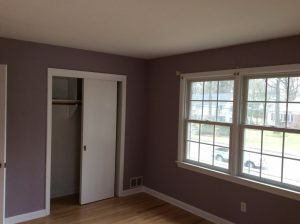 All of the trim and ceilings were freshened up with a coat of paint as well. Another great project completed by Monk’s Home Improvements! 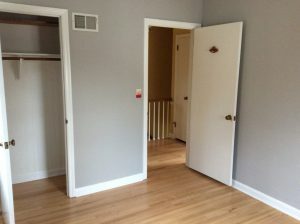 If you would like to see other projects by our team at Monk’s check out this custom built in unit, this living room remodel, or this dustless floor refinishing. 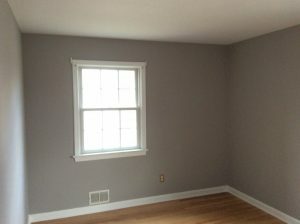 If you are considering an interior painting project for your home we would like the opportunity to tell you why we think we are the best interior painting contractor in Westfield, NJ 07090.